Picturesque ravine lot! 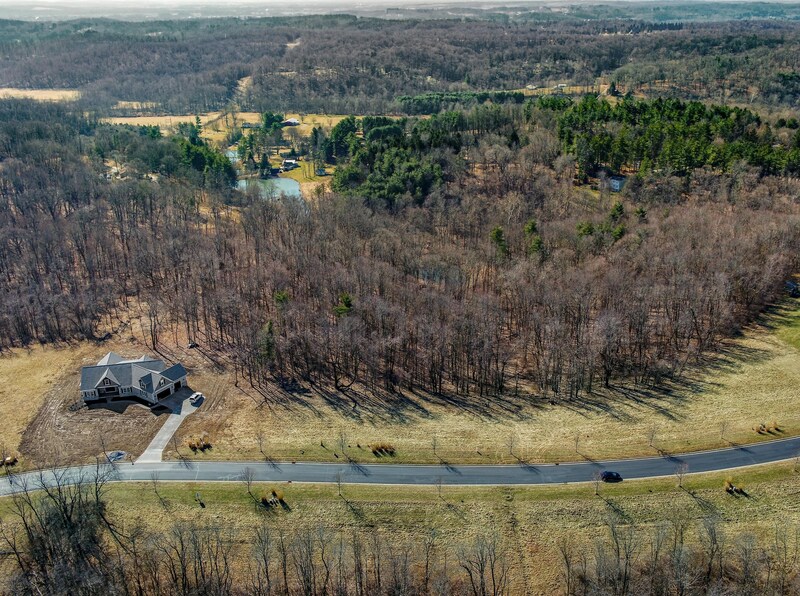 The Estates at Olde Orchard Farm features a beautiful gated community in Granville Schools with mature trees, rolling hills, privately situated lots & picture perfect views from every angle. Choose your own builder. 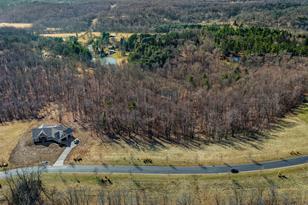 This exclusive development includes an inviting entry with a gorgeous stone waterfall & approx. 50 acres of green space. 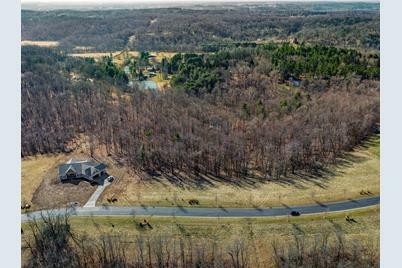 113 Orchard Wood Path, Granville, OH 43023 (MLS# 219005905) is a Land Residential property with a lot size of 1.5 acres. 113 Orchard Wood Path is currently listed for $105,000 and was received on March 02, 2019. Want to learn more about 113 Orchard Wood Path? Do you have questions about finding other Land Residential real estate for sale in Granville? You can browse all Granville real estate or contact a Coldwell Banker agent to request more information.